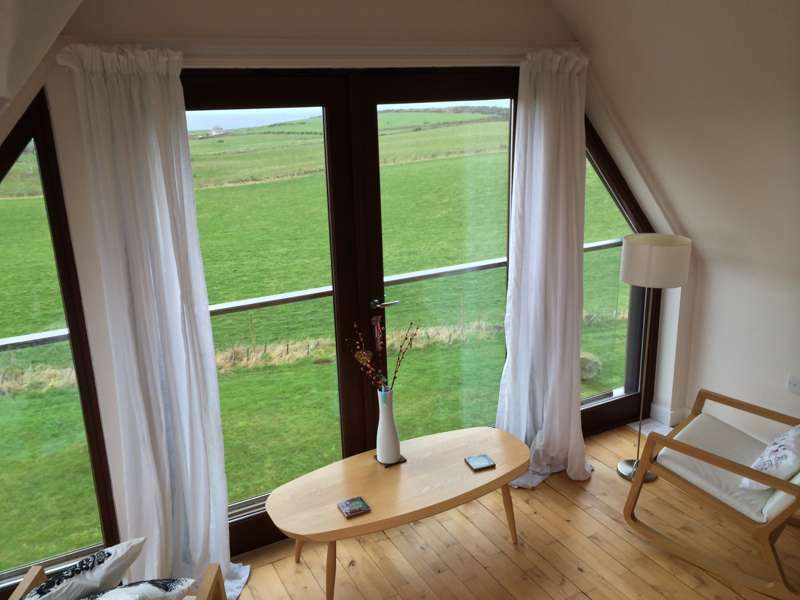 A self-styled holistic self catering retreat with outdoor hot tub and views in Dumfries and Galloway. A local lady is the inspiration behind this superb escape. As a child she fell in love with the views from this lofty spot and as a woman she has built her ideal retreat here. 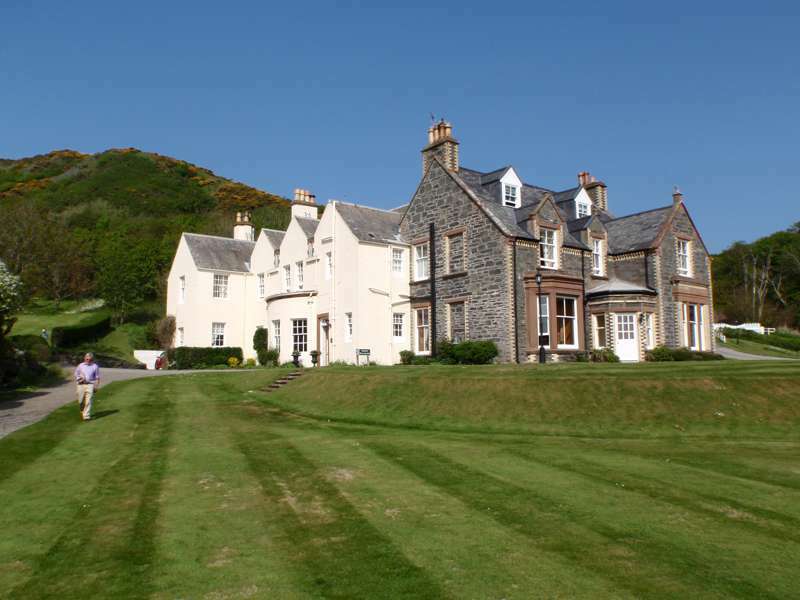 It comes complete with epic views out across to the rock stac of Ailsa Craig and Arran to the north and also the Mull of Kintyre and even distant Ireland too. The views are enjoyed from the expansive floor to ceiling windows that sweep all around the two storeys. Quality is key here with a great finish throughout and neat little touches like toiletries commissioned from local outfit the Bare Naked Soap Company. The massive living area makes Dundream ideal for families and groups, with four double bedrooms on hand too, plus a cot. Information on the local area and ultra local walks is also on hand at an oasis where they really have thought of everything. You can do plenty of thinking too in the outdoor woodburning eco hot tub and the Japanese Garden.